It’s the sixth year the group has done the project. 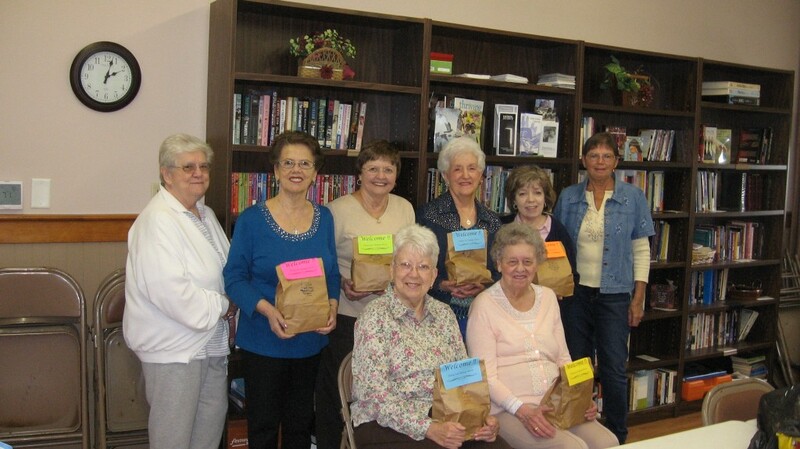 The Timely Women for God group, of Red Lion Faith Chapel, prepared over 70 gift bags to help welcome migrant workers and their families during the blueberry harvest. The gift bags include toiletries, laundry kits, socks, wash cloths and other items. This is the sixth year the group has been doing the project. Every summer, Migrant Worker Outreach (MWO) volunteers help distribute the gift bags at migrant camps throughout South Jersey.